Who would have guessed that in all of Europe, the country probably best known for great food, beaches and relaxed living would rise to the top in egg donation – a very specialized area of assisted reproduction. However, there are many reasons why Spain has become a major player in the global world of fertility – including a positive legal environment, high quality medical care and state of the art research. 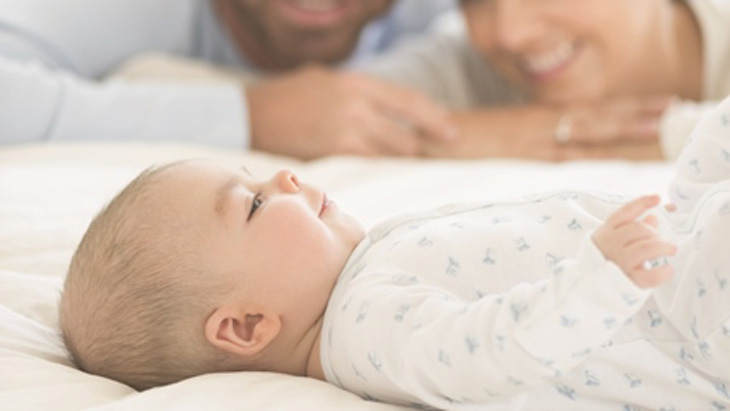 Egg donation has become a major trend in fertility treatments due to a combination of social and scientific developments not only in Spain, but around the world. On the social side, our current lifestyles are resulting in more women putting off motherhood until they are older. For instance, in 1965 women had their first child at the age of 22, only twelve years later that age rose up to 28. At the end of the nineties, the average mother gave birth to her first child at 32 and now at 34. This means, that an increasingly higher number of women are now closer to 40 than to 30 when bearing their first child. I n addition, contraception and divorce allow women to prioritize education and work over family. Also new family models have emerged and it’s no longer unusual to see single-by-choice parents, homosexual parents and of course, older parents. Scientific development has matched this social evolution, making pregnancy via egg donation a viable option. Ever-advancing egg donation techniques ensure high pregnancy rates independent of the mother’s age. That is the important factor. While pregnancy rates drop dramatically from the age of 35 from an average of 40% to 10% when women reach 40 to 42 years (when using their own eggs), egg donation maintains an average pregnancy probability of over 40% until age 49. In many clinics around the world, particularly in Spain, egg donation pregnancy rates are closer to 70%. The success rates are not only independent of age, but also independent of other fertility hindrances such as poor responders to stimulating meds, adenomyosis, POF and other infertility related problems. It is also a very safe procedure, since compared with natural pregnancies it has no higher miscarriage or mortality rates. As previously mentioned, Spain is one of the world’s leaders in egg donation with people travelling from all over the world to its clinics. This might come as a surprise for those who read the news and think of Spain as a country is in trouble due to the financial and euro crisis. However, it is important to note that Spain is and continues to be a leader in various fields of medicine including organ transplantation, heart surgery and, of course fertility. This well-kept secret is probably due to its outstanding national health system in conjunction with a thriving and very advanced private sector of medicine. In the reproductive arena, there are over 200 specialised centres in Spain: including 38 public and 169 private facilities. Furthermore, there are “boutique” clinics, well known for their quality in niche markets (for instance foreign patients) as well as for higher pregnancy rates. And of course specific clinics which specialise in attending to the local population. 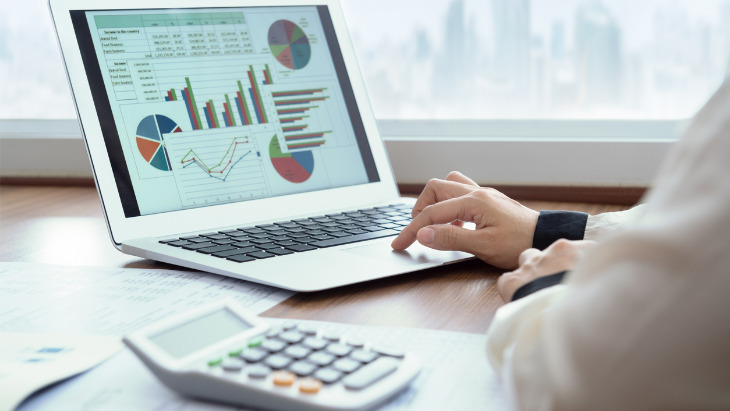 Larger Spanish IVF groups and boutique clinics do a lot of research and not surprisingly, after 25 years, 20% of scientific papers presented at the European Society for Human Reproduction (Eshre) are written by Spanish Authors. 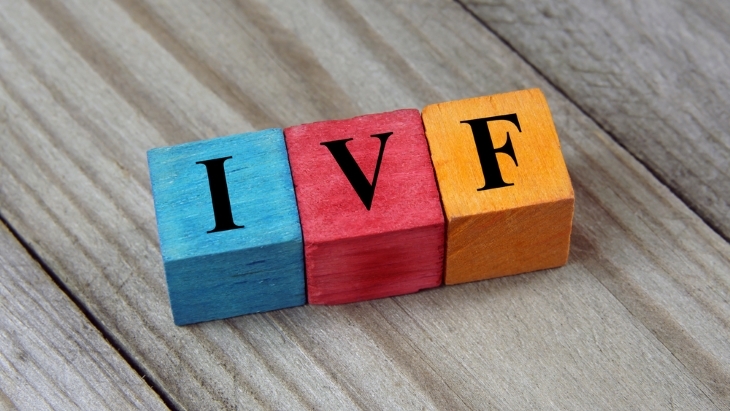 IVF SPAIN is a boutique clinic with highest pregnancy rates in all treatments, but especially in egg donation, with a 75% success rate (Spanish average is at 38%). These high rates are achieved by a combination of four factors: a very competent and international medical team, latest medical technology, intensive research and development and personal medicine. 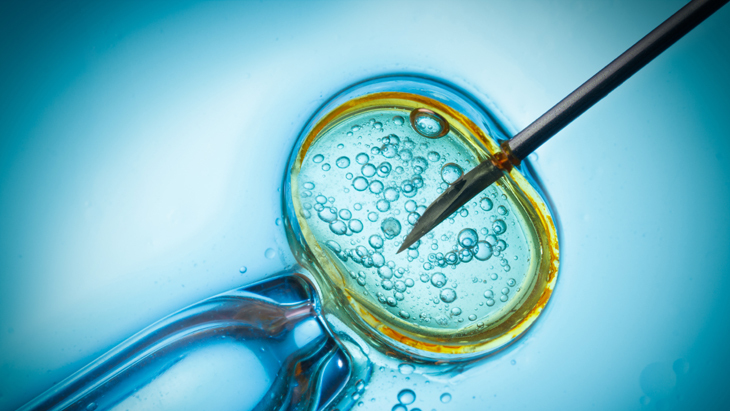 The factors for Spain’s leading position in egg donation research & practice include its favorable legal environment especially in light of surrounding more conservative and religious countries where the process is illegal. Spain’s reproductive legislation is Europe’s most liberal and this has created an increasing flow of reproductive tourists towards Spain – in great part from neighboring countries as well as from all over the world. But more importantly, there is no shortage of available egg donors in Spain – that is truly what makes it the prime location for Intended Parents coming from around the globe. Spain shows a record of 100 to 150 egg donations per million inhabitants yearly. The fact that donor compensation is higher than in other European countries coupled with the fact that egg donation is anonymous in Spain, probably help to keep it the number of donors available so high. .
Economic crisis has also had an impact on egg donation. All major clinics in Spain say that donor numbers have grown since 2008; mainly because students and younger people –the traditional target for donor recruiters- have fewer job opportunities and ways to earn money. 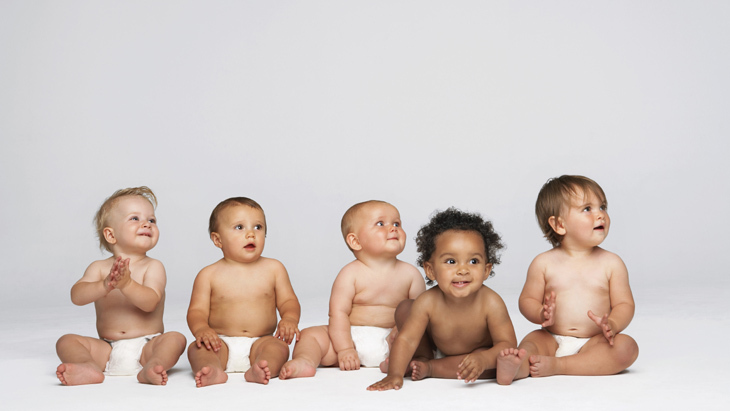 Another benefit of egg donation in Spain, in addition to the abundance of donors, is the variety of donors available… there are many different ethnicities, genetic makeups, and physical looks. The Spanish people do not have one ‘common’ look. Another interesting aspect is that some clinics in Spain are now doing ‘genetic matching’ … which is different than just matching the Intended Parents with a donor based on phenotype. Traditionally reproduction centers use phenotype matching. This means, that donors are selected according to their physical resemblance to the parents and in some countries also to certain aspects of the social back ground (IQ, level of studies, etc.). Nevertheless, genetic matching goes one step further. The human genome is extraordinary complex. It has 3.500 million pairs of bases and 35.000 genes. 3% are proper genes and 97% have non-identified functions. The genome is organized in so called SNPs (single nucleotide polymorphisms), that are one base change in the genetic sequence. SNPs explain many genetic diseases and differences between humans. About 20Million SNPs have been identified. Genetic matching uses the Recombine screening method. Basically it provides pre-conceptional genetic screening using 1.500 SNPS: 980 for identifying diseases and 520 random SNPs corresponding to ancestral phenotype for genetic matching. The usual phenotype donor program starts with a pool of 400 donors. After passing the legal requirements and the recipients’ preferences, some 20 donors are left. Medical criteria lead to one single best donor. In the case of genetic matching, the 520 SNP profile of the 20 preselected donors is compared to that of the patient in order to define the genetically closest donor. This can make for a child who ‘fits in’ more with the family. With so many aspects of egg donation going for them, it's easy to see why Spain is an option to consider when going abroad for and egg donor.